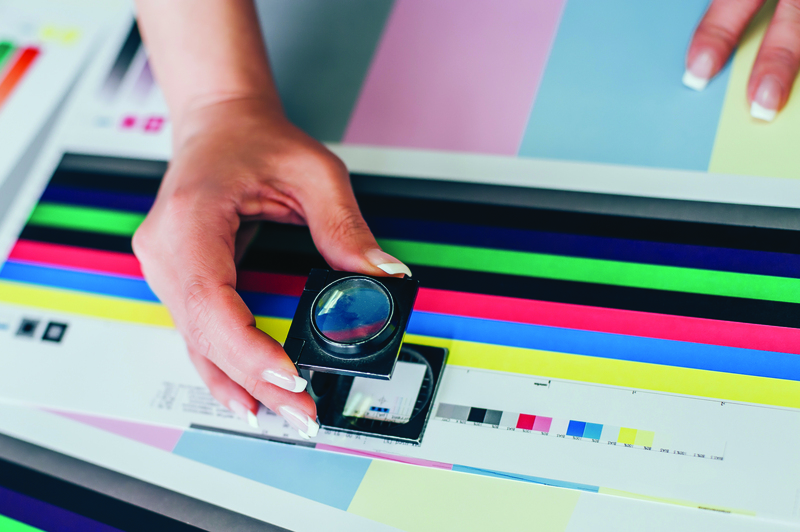 Whether you’re located in Killeen, Harker Heights, Belton, Temple, Austin, Waco, Hillsboro, Stephenville, Dallas, Fort Worth, Bryan, College Station or Houston, Integ is the right commercial printer for your needs. Integ’s 5 locations make it easy to offer the highest quality printing services and business solutions locally. Our Promotional Products Division offers custom branding products to make a lasting impression branding virtually anything from polo shirts to coffee cups and more. You name it, we will find it. Search Here to learn more. Integ also provides Environmental Graphics like banners, signage, wall wraps, canvases and much more. In addition, our Creative Department includes concept and graphic design whether you’re looking for a new logo or need artwork for your print pieces that deliver your message with professionalism. Finally, mailing and fulfillment department covers invoice, billing and automated mail processing including presort services offering lower postage rates. 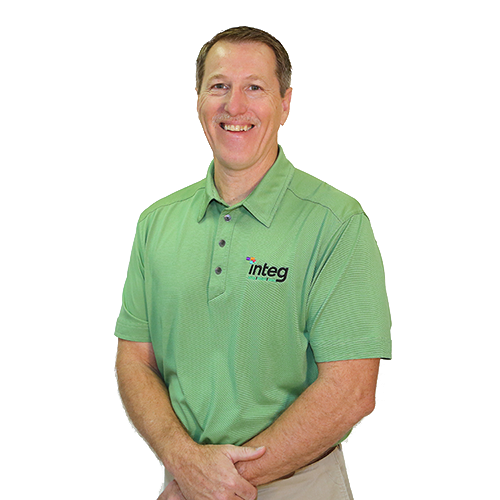 Integ has grown to serve the needs of our customers for many industries including healthcare, insurance, education, non-profit, manufacturing and many more. We look forward to serving your needs as a one-call-contact to fill your marketing needs and growing your business. Contact us below or give us a call at your preferred location.